DIRECTV in New York brings you more of the local teams you love. With DIRECTV Sports, New York customers have the opportunity to enjoy exclusive packages such as MLB EXTRA INNINGS℠, NFL SUNDAY TICKET, NBA LEAGUE PASS, and even MLS DIRECT KICK™ and NHL® CENTER ICE®. Plus, extra features like Enhanced Games and Highlights On Demand bring you high-energy sports entertainment in New York, anytime you crave it. So whether you’re a soccer fan, a baseball fan, or anywhere in between, DIRECTV in New York has what you’re looking for. Stop worrying about which shows to delete from your DVR! Sign up for DIRECTV service, and you’ll get Genie®—the advanced home DVR that can save more of your favorite content than ever before. With room to store up to 200 hours of HD content‡, the Genie can also record up to five shows at a time. Once you’ve recorded the shows you want to watch, you have the freedom to watch them on any TV in the house.† And to top it all off, if you sign up for DIRECTV now, you can also get a Genie HD DVR at no additional cost, along with over 285 standard channels and three months of premium movie channels included. DIRECTV also offers hundreds of channels and free premium channels, so call now and enjoy better entertainment. Does your New York household have one or more favorite DIRECTV channels? Find them all by clicking here. Pick the channels that interest you and get matched with the perfect package for your home. Whatever your New York family loves to watch, you’re sure to find something to make everyone smile with DIRECTV Channels’ movies, news, sports, and family-friendly programming options. And for customers who want more On Demand entertainment, Entertainment packages and higher come with DIRECTV On Demand and an HD DVR. 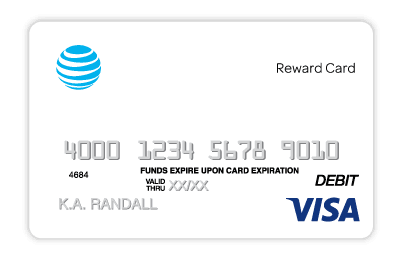 Get DIRECTV for your home in New York and you’ll enjoy more package choices, HD channels, equipment choices, and extras than with DISH. 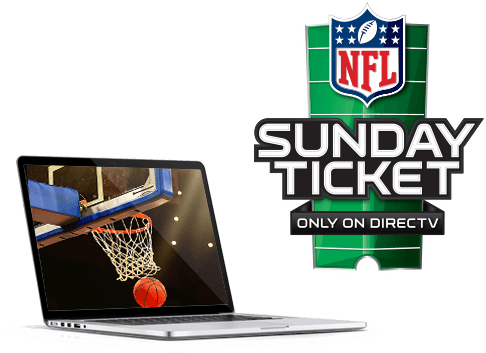 Only DIRECTV has comprehensive sports line-ups, with exclusive packages like NFL SUNDAY TICKET, and more. 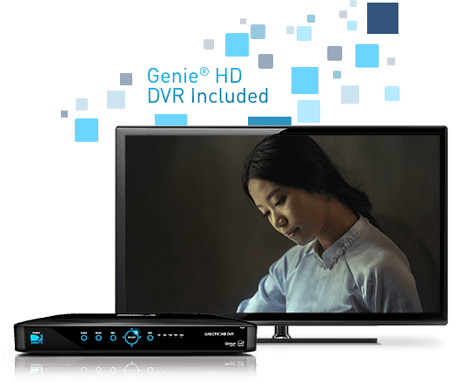 And best of all, New York customers who sign up now can receive a Genie® HD DVR. Genie® Minis allow you to connect up to eight TVs in your house, in your garage, and even on your porch! And because it uses its own wireless signal, your home's Wi-Fi won’t slow down every time your Genie® system is in use.